Warrnambool is a regional centre and former port city on the south-western coast of Victoria, Australia. 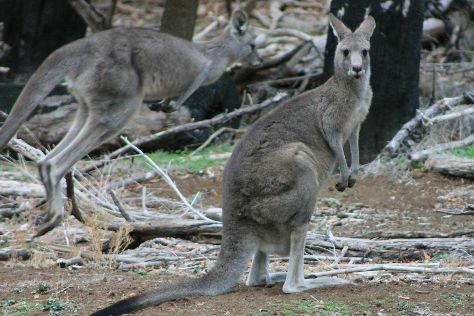 Family-friendly places like Tower Hill Wildlife Reserve and Logan's Beach will thrill your kids. Explore Warrnambool's surroundings by going to Port Campbell (London Bridge, Gibsons Steps, & more). And it doesn't end there: walk around Lake Pertobe Adventure Playground, admire the natural beauty at Warrnambool Botanic Gardens, explore the activities along Bay of Islands, and explore the galleries of Ngatanwarr Mural. To see traveler tips, where to stay, ratings, and other tourist information, read our Warrnambool trip maker app . Sydney to Warrnambool is an approximately 8-hour combination of flight and train. You can also do a combination of flight and bus; or drive. Wrap up your sightseeing on the 24th (Wed) to allow time to drive to Apollo Bay. Apollo Bay is a coastal town in southwestern Victoria, Australia. Venture out of the city with trips to Port Campbell (The Razorback, Loch Ard Gorge, & more). 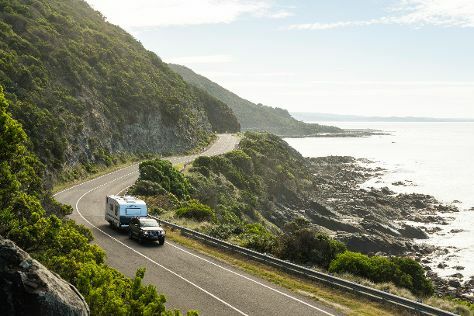 The adventure continues: delve into the lush surroundings at Mait's Rest, trek along Great Ocean Walk, tee off at Apollo Bay Golf Club, and look for gifts at Karmic Goat Soapworks. To find reviews, more things to do, other places to visit, and tourist information, use the Apollo Bay trip planner . Traveling by car from Warrnambool to Apollo Bay takes 3 hours. Alternatively, you can take a bus; or do a combination of train and bus. Finish up your sightseeing early on the 27th (Sat) so you can go by car to Torquay. Bring the kids along to Lorne Beach and Point Addis Marine National Park. Change things up with these side-trips from Torquay: Lorne (Erskine Falls & Teddy's Lookout) and Split Point Lighthouse (in Aireys Inlet). 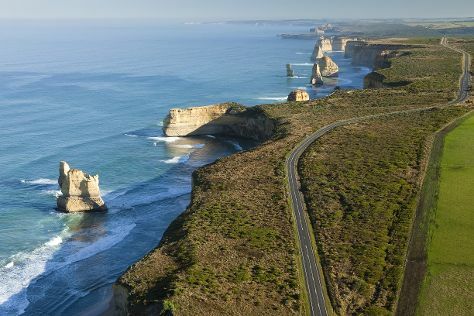 There's much more to do: admire all the interesting features of The Great Ocean Road, tour the pleasant surroundings at Bells Beach, and relax and rejuvenate at some of the best spas. To see ratings, photos, maps, and tourist information, read Torquay trip planner . Traveling by car from Apollo Bay to Torquay takes 1.5 hours. Alternatively, you can take a bus. In July in Torquay, expect temperatures between 16°C during the day and 5°C at night. Finish your sightseeing early on the 31st (Wed) to allow enough time to travel back home.